Available for pickup in the Duluth area. Change “Shipping” to “Pickup” in the cart page. Hot diggity! 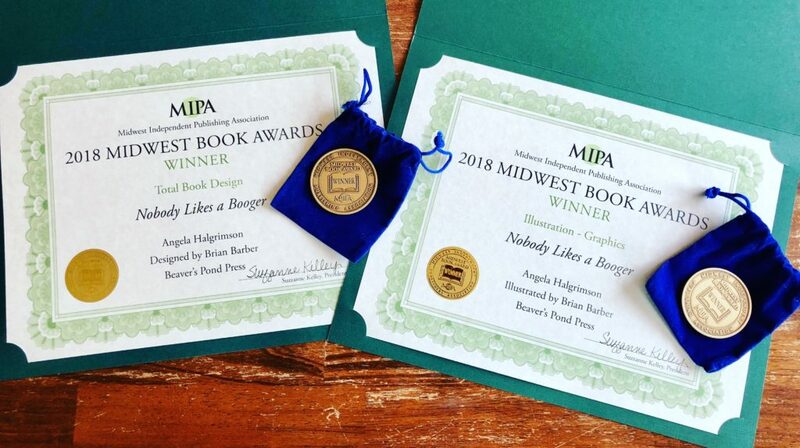 Two gold awards from MIPA, Illustration and Total Book Design. 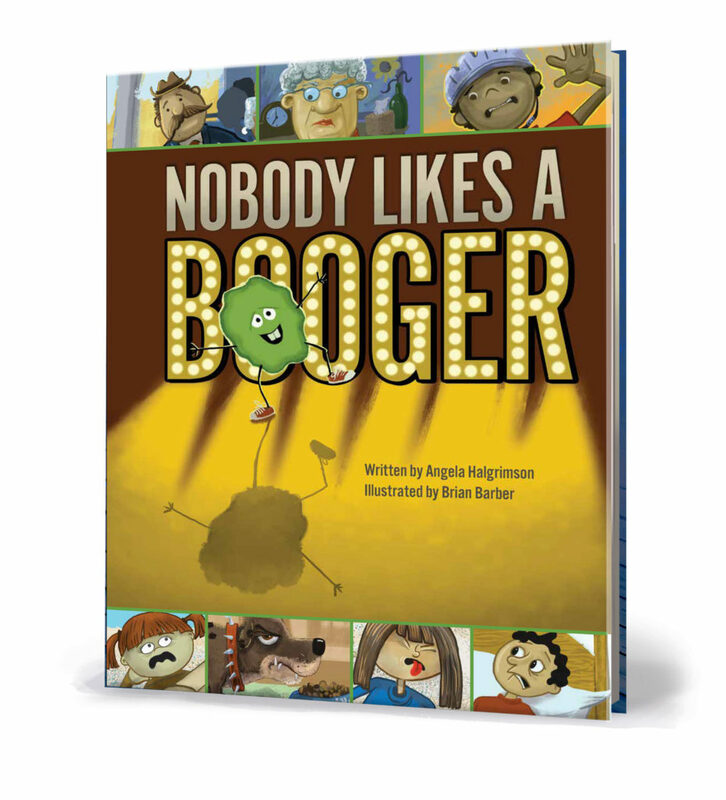 Nobody Likes a Booger won a Silver Ben Franklin Award from the Independent Book Publisher’s Association. Gold winner from the Mom’s Choice Awards. 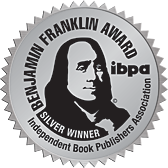 “Honoring excellence in family-friendly media products and services.” Really, a Gold award! 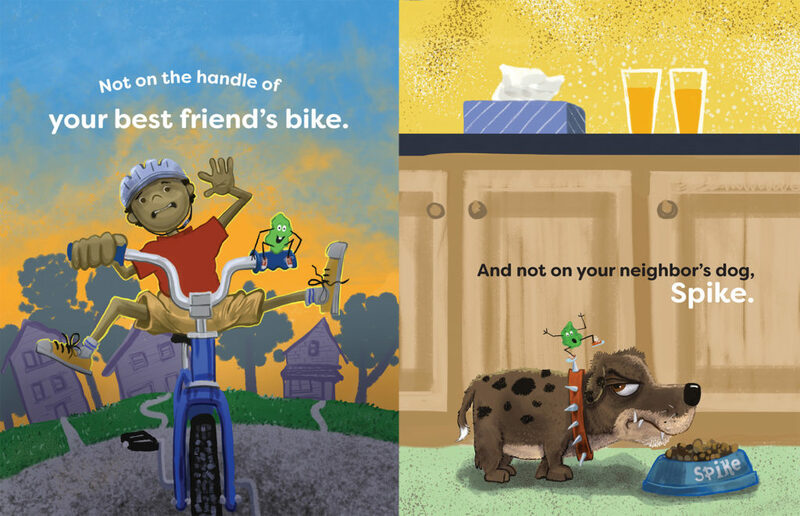 A goofy, silly, children’s book. Written by Angela Halgrimson and illustrated by me.